We have an extensive range of partner technologies we team with for turnkey projects. 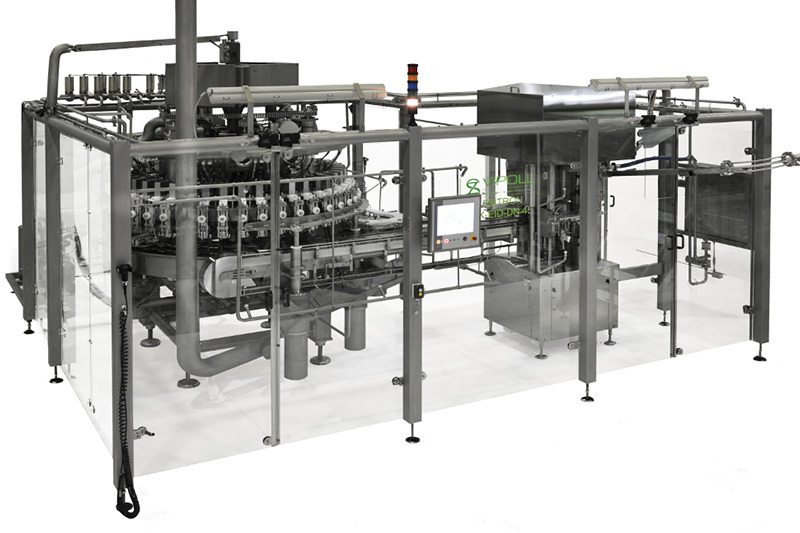 Using a Foodmach project manager to introduce new fillers, coders and labellers, inspection systems, robots and cobots, case packers and pallet wrappers, will guarantee you a job done well, the first time. e). there's no waiting around for third-party software programmers and electricians because we provide all the services needed, in-house. Most importantly, you'll only deal with one supplier to complete the entire process. If there's something you'd like that's not in our range, we're happy to procure it for you. 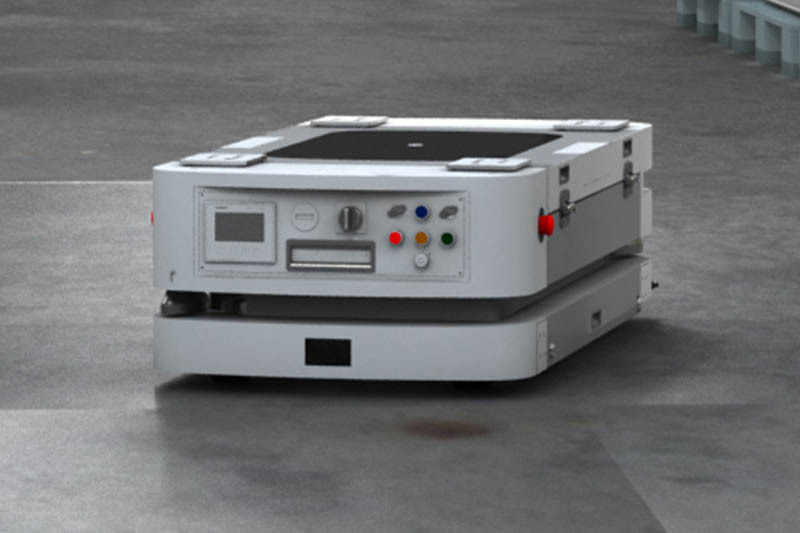 HEUFT, the industry standard in check and inspection technologies. 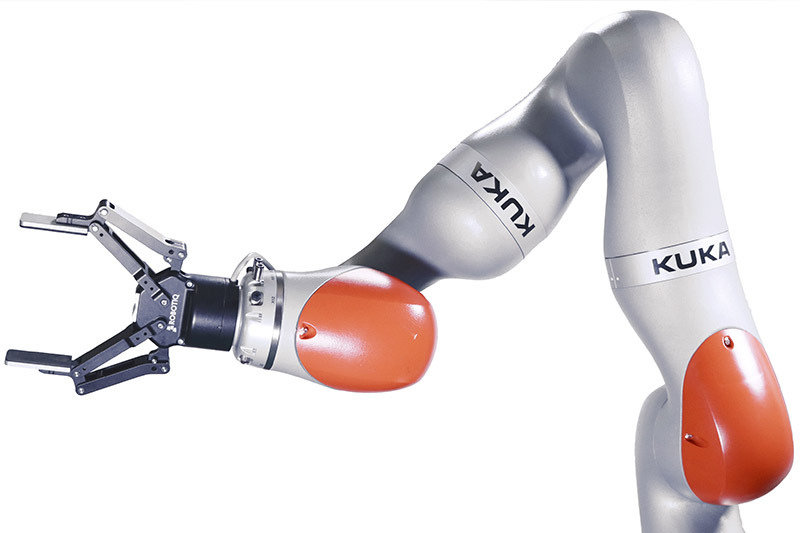 Collaborative robots from a wide range of suppliers to suit your task. 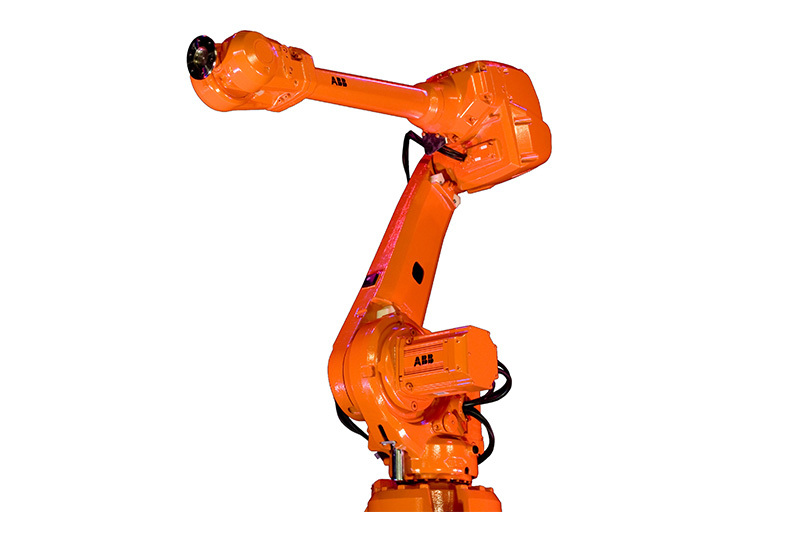 The right robot for your requirements, fully programmed. 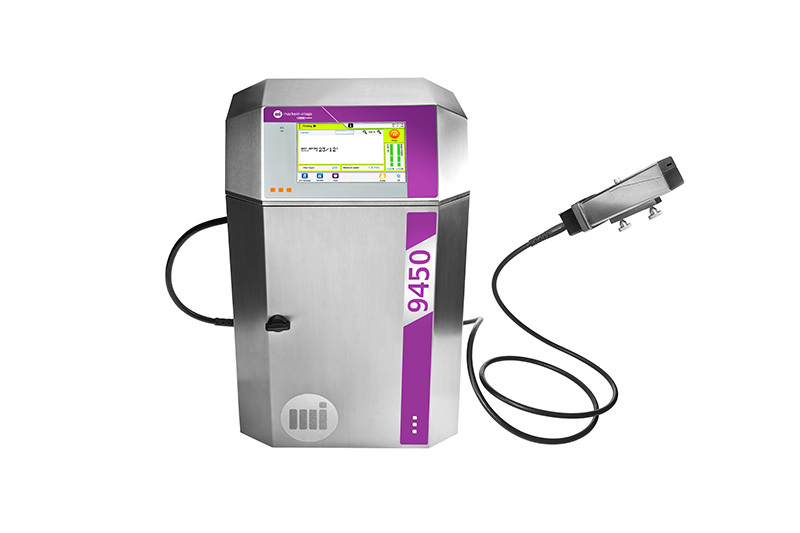 A range of filling equipment supported by Foodmach integration & support. Markem-Imaje Coding and Labelling. Guaranteed quality. 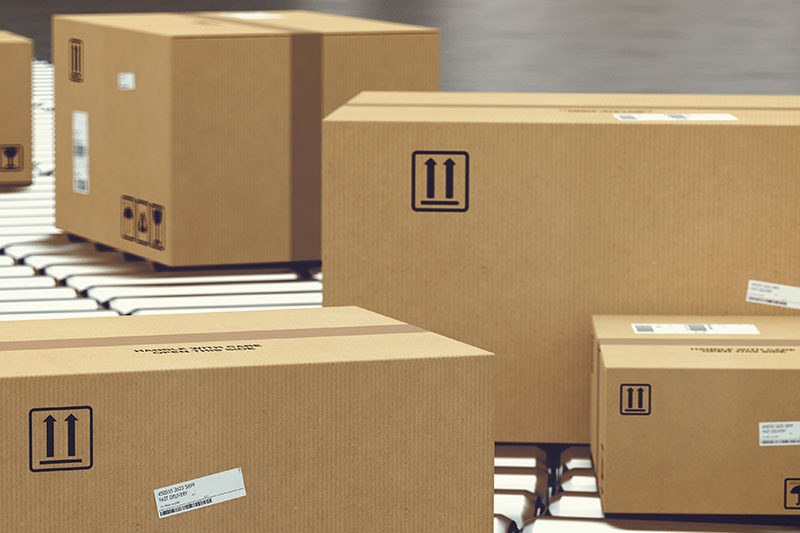 Let us help you choose the case packer that fits you like a glove. 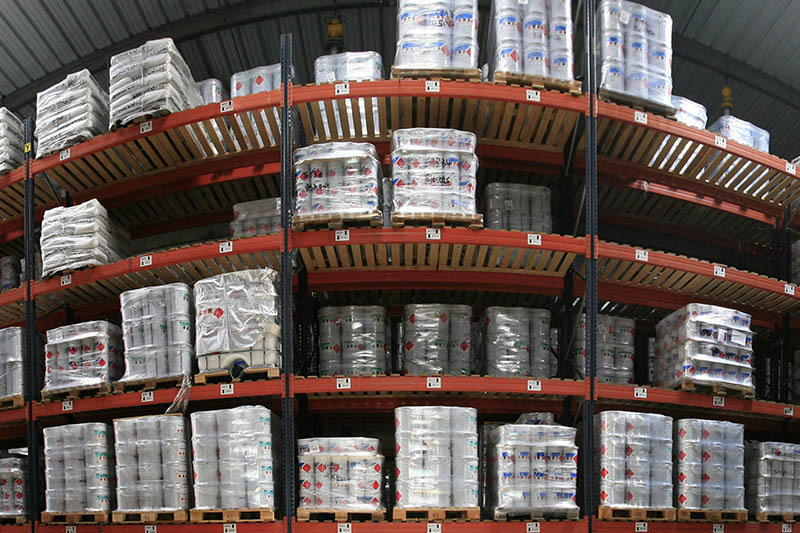 We'll guide you to the right wrapper for your line. 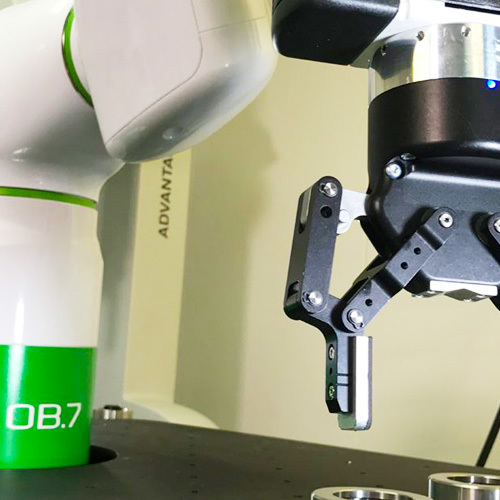 Autonomous mobile industrial robots – quick ROI.